The problem with conventional policy and food guidelines? They simply don’t reflect science. In fact, the current recommendations were designed for men and then adjusted mathematically for a smaller frame—and then modified again to account for fetal growth. Registered Dietician and Nutritionist Lily Nichols is familiar with the science, having reviewed 934 studies for her newly-released book, Real Food for Pregnancy. And she believes that we need a more holistic approach to nutrition, an approach that includes mindful eating and a focus on pairing carbohydrates with fat and protein to acquire the nutrients necessary for fetal development from our food. Today, Lily joins me to share her path to becoming a dietician, explaining how she established her practice and what inspired her to become an author. She discusses how her own pregnancy affected her work and her current ‘pieced together’ childcare plan. 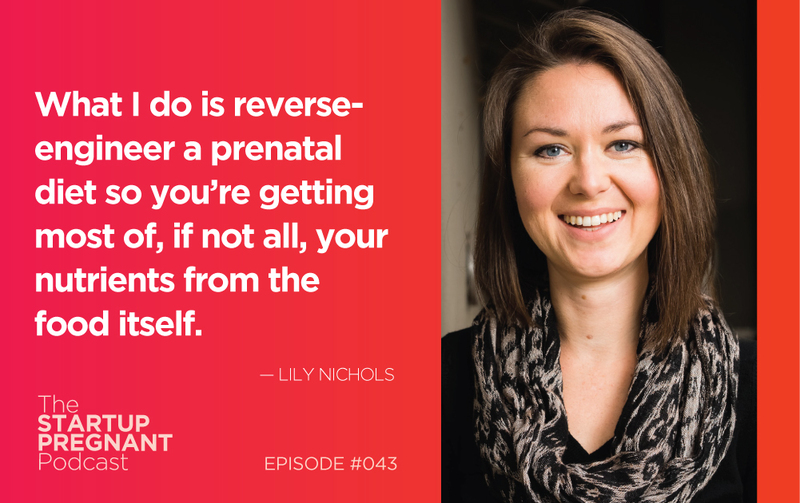 Lily speaks to the fact that conventional nutrition policy doesn’t reflect science and offers her advice around nutrition during pregnancy. I ask her about postpartum nutrient needs and special considerations for pregnant women who exercise a great deal. Listen in for insight into Lily’s writing process and her emphasis on the value of mindful eating. Lily Nichols is a Registered Dietician and Nutritionist and Certified Diabetes Educator with a passion for evidence-based nutrition. Her work draws from the current scientific literature as well as the wisdom of traditional cultures, and her expertise in prenatal nutrition makes her a well-respected consultant and speaker in the field. 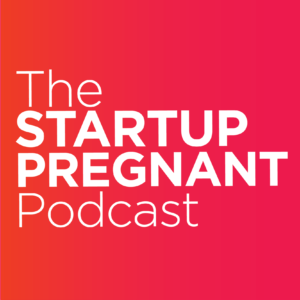 Her first bestseller, Real Food for Gestational Diabetes, has helped tens of thousands of women manage the condition and influenced nutrition policies internationally. Lily’s new release, Real Food for Pregnancy, is #1 in the Pregnancy and Childbirth category on Amazon.